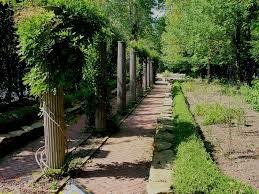 Oakhurst Gardens - Muncie Visitors Bureau | Visit Muncie! 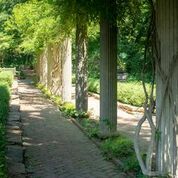 Experience the wonderment of Oakhurst Gardens, located along the banks of the White River. Oakhurst includes six acres of gardens and the renovated 1895 home of George and Frances Ball and their daughter, Elisabeth. Oakhurst provides a tranquil backyard setting for the study and appreciation of the natural world around us. Visit Discovery Cabin, a hands-on information station with many resources to help you explore the gardens. Oakhurst Gardens is open year round.